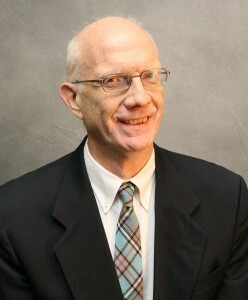 Mark Flamer, P.E., Registered Civil Engineer and General Building Contractor, Structural Engineering Consultant for Nemetschek Scia, and Software Engineer for Nemetschek Vectorworks, Inc. 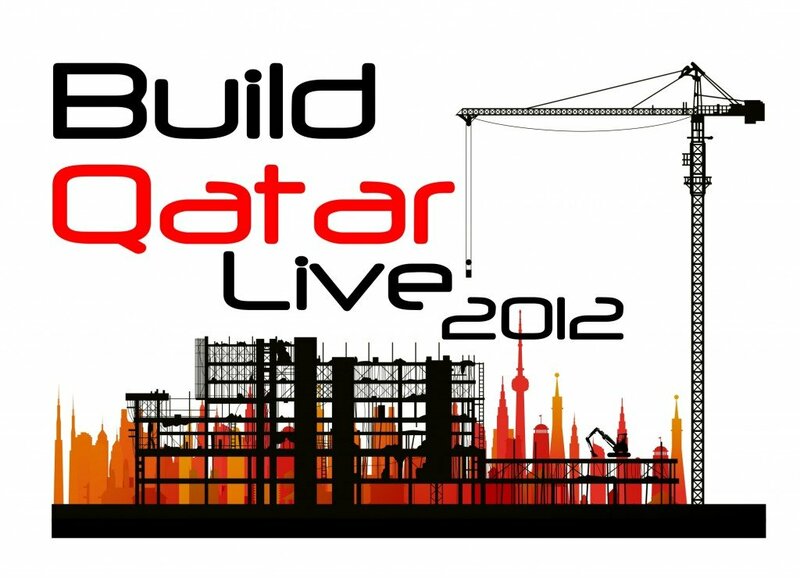 Team "BIM Unlimited" was granted the “Best Use of BIM for Technical Assessment” award at Build Qatar Live 2012. 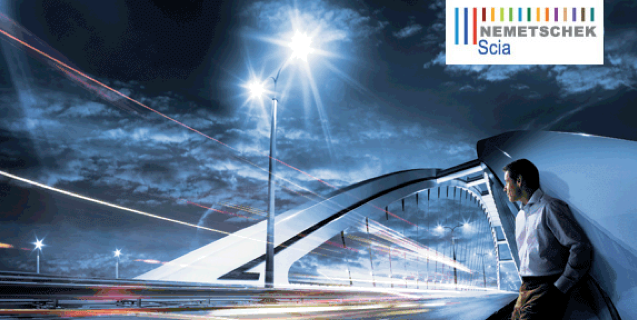 The Build London Live 2012 Open BIM event was an example of true collaboration, as 11 teams from around the world utilized cloud-based technology and a variety of software platforms to create their entries. The 48-hour virtual design competition was held May 21-23. 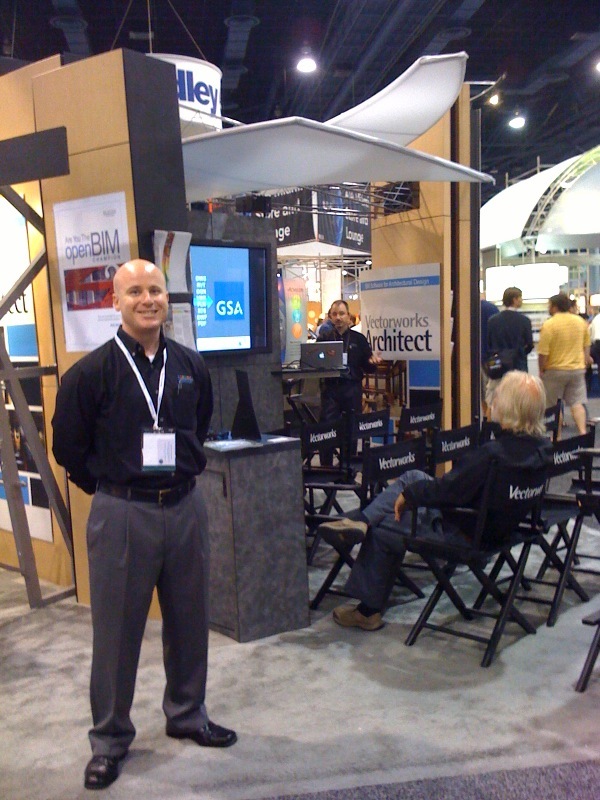 Designers in the U.S. in the architecture, landscape, and entertainment design industries will have the opportunity to attend free events throughout the month of November to experience hands-on test drives of Vectorworks 2012 software. 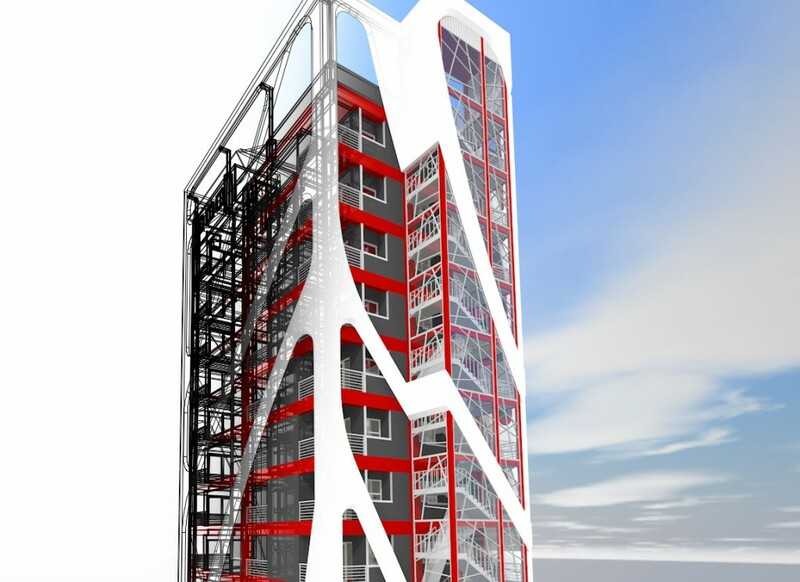 We're excited to announce a new resource for our users to learn more about Scia Engineer, the premier structural engineering design and analysis solution from our sister company, Nemetschek Scia. Visit this page on the Vectorworks website to learn more about Scia, its relationship with Vectorworks, and our openBIM workflows. 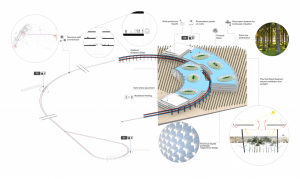 The page includes frequently asked questions, information to request a trial version of the software, and a video presentation to demonstrate how Scia Engineer works with Vectorworks.